We spent the morning at the Mt. Pleasant Farmers Market, on Guelph and 7th, near Main Street. 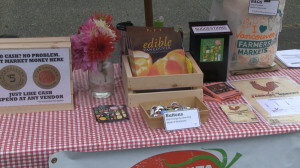 This was the grand opening, and despite the pouring rain, vendors agreed the turnout was surprisingly good. 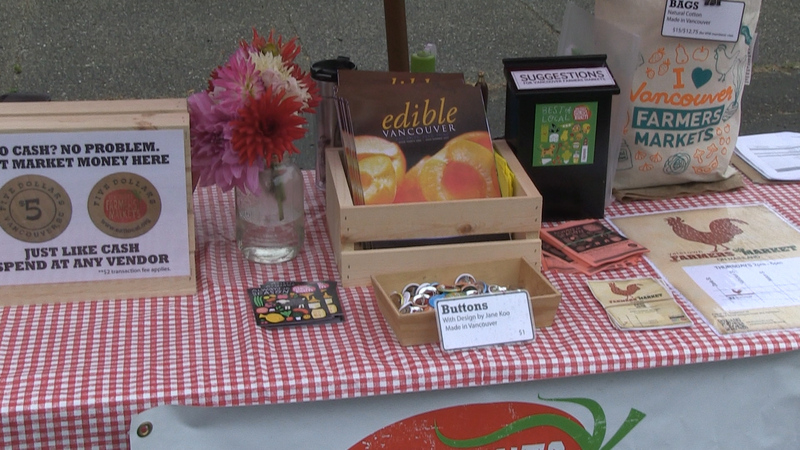 The Vancouver Farmers Markets run throughout the year in different locations around the city. 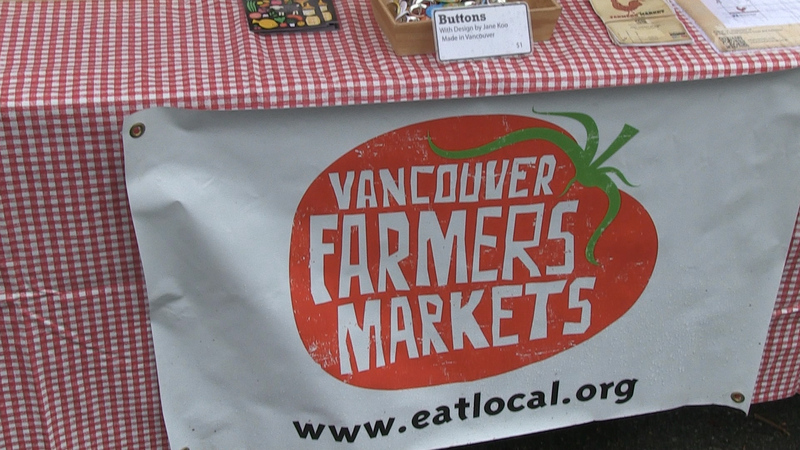 The GVRD and the Fraser Valley are also home to many markets. 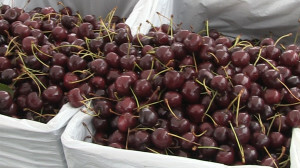 Not only does the market provide access to the freshest vegetables and fruit short of a visit to the farm, it also gives people a chance to meet the growers. They’re usually more than happy to tell you about their farming practices and why they care about food. 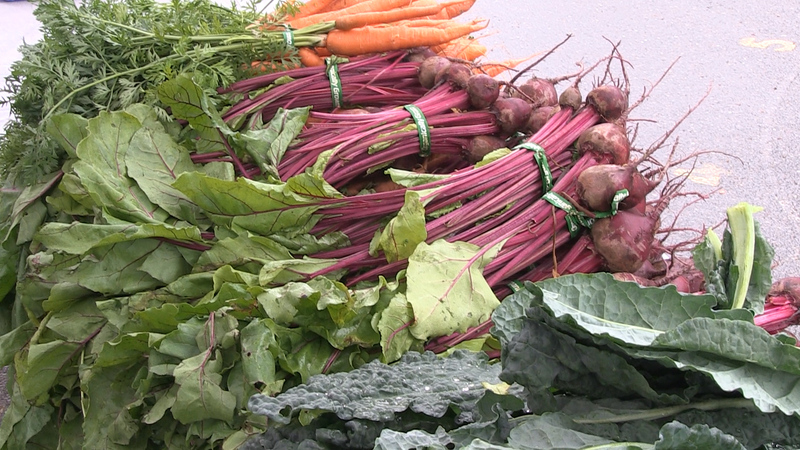 In our opinion, the more neighbourhood-based farmers markets the better. Eating is a requirement for life and a personal ritual, but it’s also a major factor in health and well-being. 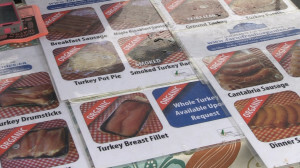 We encourage everyone to connect with one of humanity’s most cherished activities–the enjoyment of gorgeous, life-sustaining food.